Here at Abbey Glass, our experienced team are always more than happy to share our knowledge of the industry with our customers. 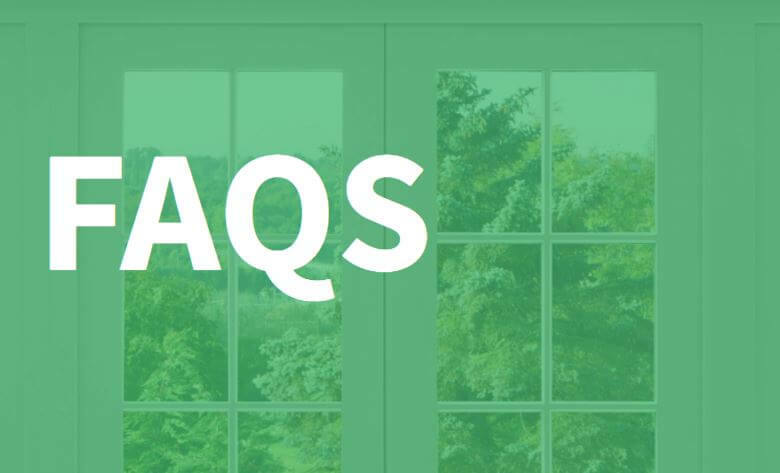 We frequently advise our customers when they are choosing the right glass splashbacks for their home, so in this article we’ve compiled some of the frequently asked questions together for your convenience. Can I have a splashback in a kitchen, bathroom and shower? Glass splashbacks are suitable for not only use in the kitchen, but can also be effective in protecting the walls in your bathroom and shower. The splashback can be professionally sealed to ensure moisture does not get in, eliminating the risk of mould or damp in your rooms. Are glass splashbacks heat, water and steam resistant? Yes – our glass splashbacks can be made toughened, which means they are heat resistant – perfect for use behind the hob without the worry that the glass will crack under heat. The toughening process also means your splashback is scratch and chip resistant, guaranteeing a long life. All our glass splashbacks can be made using safety glass, which means they are toughened to meet British safety standards. What colours are available for splashbacks? Glass splashbacks can be produced in a range of colours – talk to our advisors for more information on the colours we offer and what may be best suited for your home. How do I clean a glass splashback? One of the biggest advantages to a glass splashback compared with another material is how easy they are to clean. Simply use a standard glass cleaner to wipe the splashback down with a soft cloth to keep it looking clean and good as new. How thick are the glass splashbacks? Our glass splashbacks are made from standard 6mm toughened glass. Can I fit glass on top of my existing tiles? We would recommend replacing tiles with the glass, rather than placing your splashback on top of existing tiles. Glass splashbacks are fixed to your wall using a low modulus silicone formula, ensuring the splashback stays secure and fixed in place for years. Here at Abbey Glass, we offer a range of glass & glazing services as well as glass splashbacks, producing our own glass to ensure we can provide a unique service to all our customers. We offer a range of services, including cut-to-size glass, safety glass, and a professional installation service to ensure your glass has the best possible fit. For more information, feel free to contact us today – our friendly team are always more than happy to help.